150 HP, a bluetooth stereo, wet bar, and seating for 14. Sounds like a great day on the lake to us! Enjoy family fun with your own waterpark on the water! 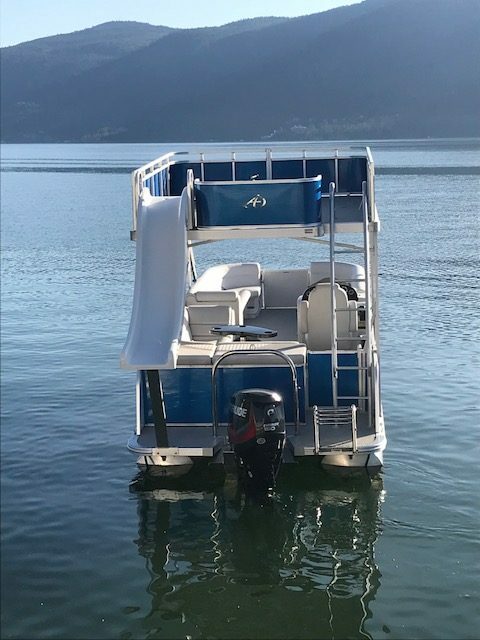 This double decker pontoon is loaded with features like a slide, a second level sundeck, Bluetooth stereo and built in cooler. Slide, swim, lounge, entertain and even water ski with this complete family fun ship! This boat has it all from an upper deck with waterslide to a built in cooler. This is lounging on the lake in class! 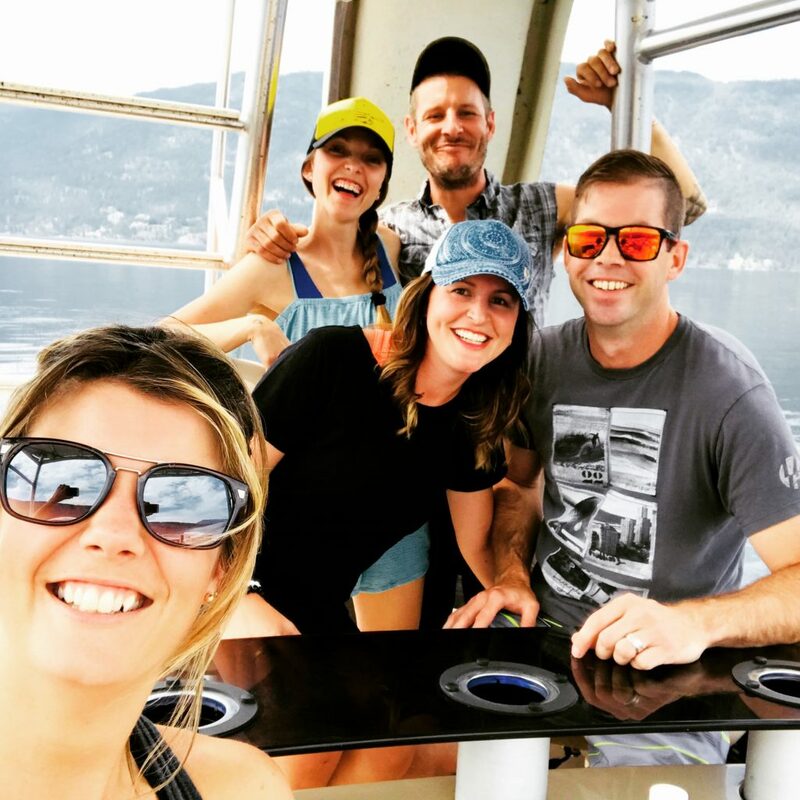 The Sweetwater Pontoon is a fantastic boat for groups of people that want to hit the open water and have a good time. The top deck is perfect for those sunbathing moments, with a blue sky above you and fresh water below you the only way to make that situation even better is an ice cold drink from your built in cooler!